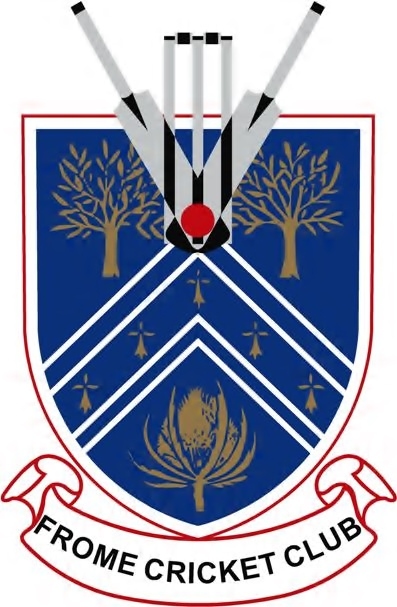 After an absence of almost 20 years Frome Cricket Club fielded a 3rd Saturday XI when they hosted Weston Super Mare 4th XI at Mells CC in Somerset Division 7 North. Under captain Nick Larder and with a view of incorporating youth players the toss was won by the hosts who elected to bowl on a soft wicket after the midweek rain. This proved to be a good toss to win with the pitch playing low and run scoring was hard to come by. A disciplined bowling display from Frome saw the visitors dismissed for 97, Shane Ford the pick of the bowlers picking up 4 wickets, Other wicket takers were Llewellyn with 3, Cox with 2 and Coy with 1. After Tea and with the pitch drying, openers Lamb & Larder were cautious to start knowing the key was to bat sensibly and this proved to be correct as the boundaries started to come moving the score onto 74 before Lamb fell for 36, Larder shortly followed for 22 and despite a couple more wickets falling Frome reached the total in the 26th over. 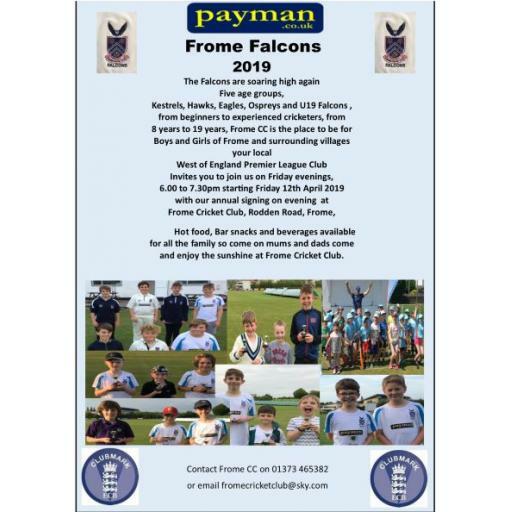 Frome CC would like to thank Mells CC for allowing us to share their ground and grounds equipment, it is well documented of the lack of sporting facilities in Frome, another cricket pitch would be great. Frome 3rd XI made the trip to picturesque Mark in their 2nd fixture of the 2018 season. Skipper Larder won the toss and asked Mark to bat first, a decision that was looking good after 10 overs with the home side restricted to 20-2. 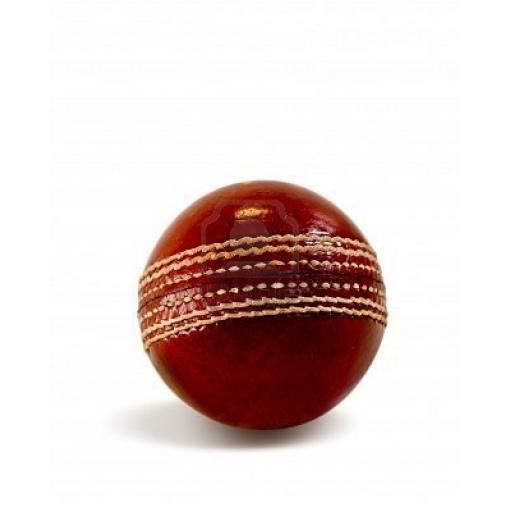 However that was to be the only joy in the field for Frome as Mark captain Moxey took the attack to Frome and coupled with some undisciplined bowling and poor fielding allowed Mark to finish on 224-3 after their allotted 40 overs. Moxey finishing on 103 not out. In Reply, Frome got off to a poor start with Larder falling in the 3rd over caught behind, Bracher played some good shots before falling to a spectacular catch, Coy and Groves fell cheaply before Cox and Asim added a useful partnership giving the score line some respective, although never looking in reality that Frome would win they battled it out to finish on 181-9 gaining valuable batting points. Cox top scored with 33, Asim 27 and a 32 from Colin Dredge, playing alongside his grandson Bradley. Saturday 19th sees the 3rd XI travel to Winscombe looking to get back to winning ways.